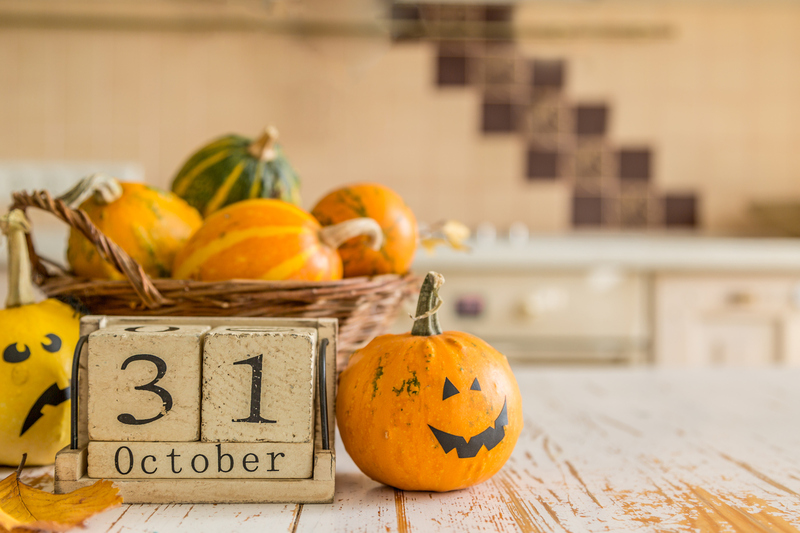 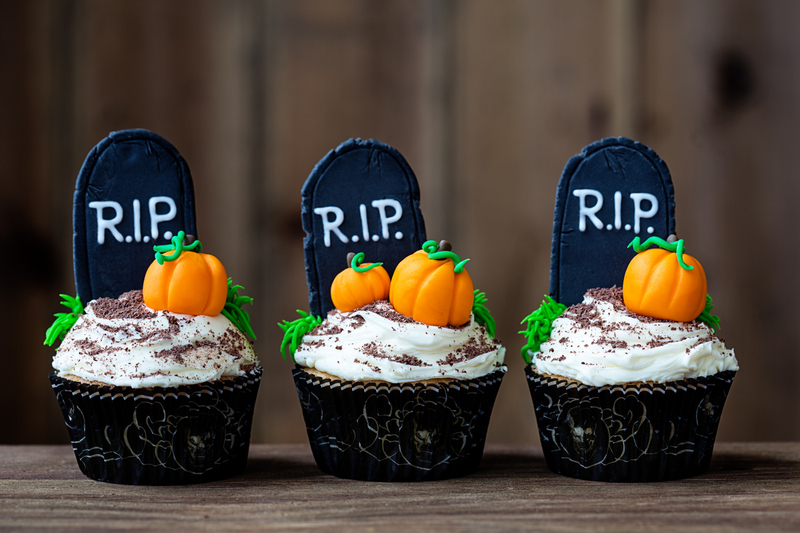 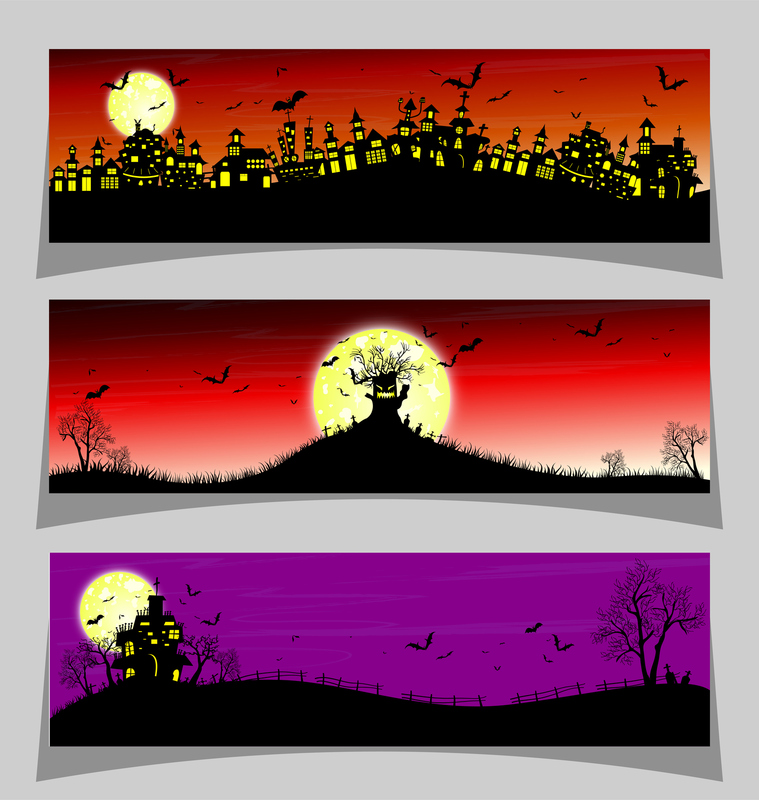 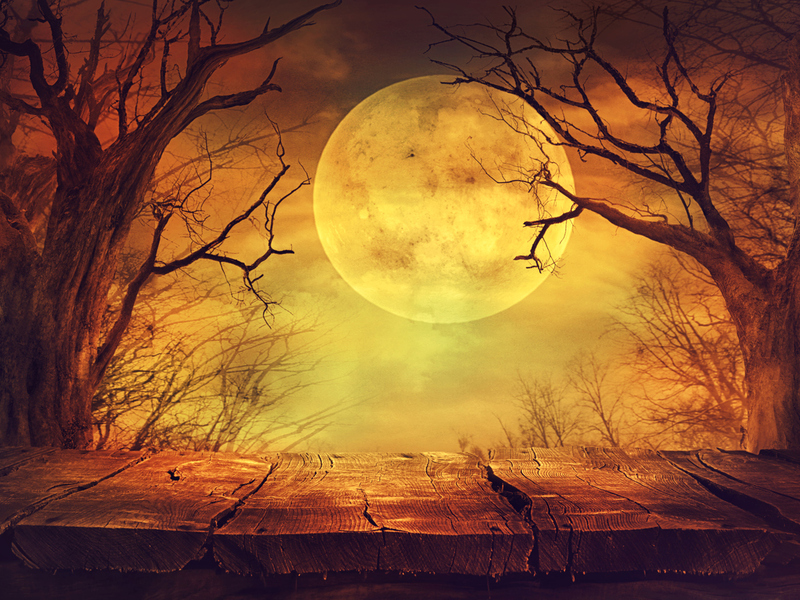 Halloween is celebrated each year on October 31. 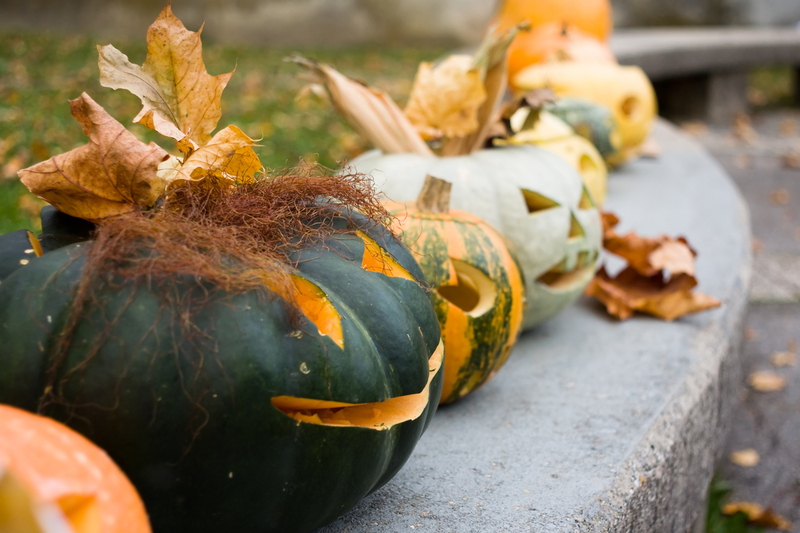 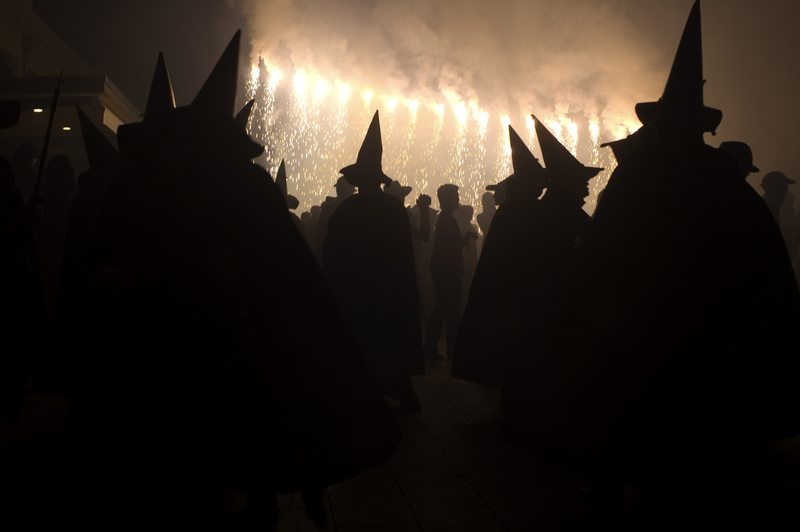 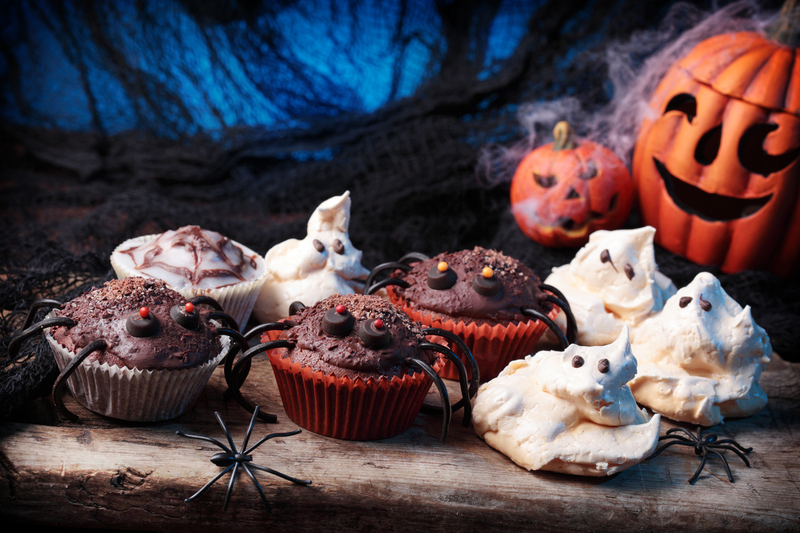 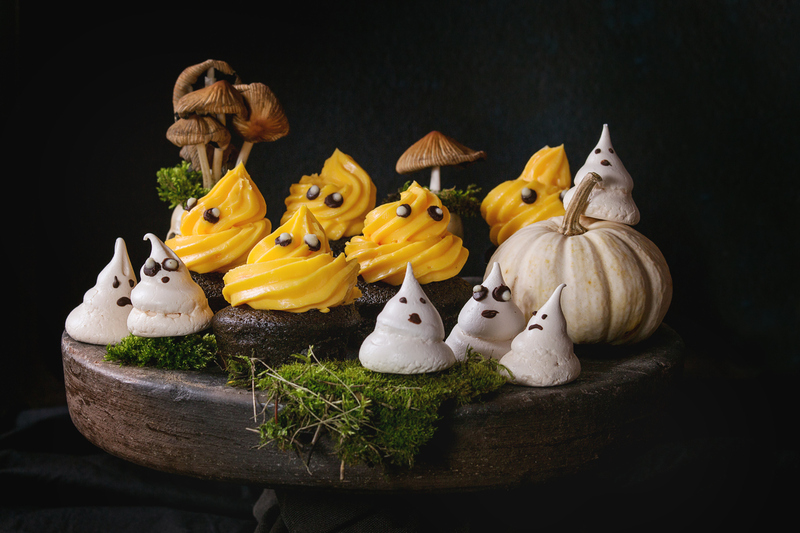 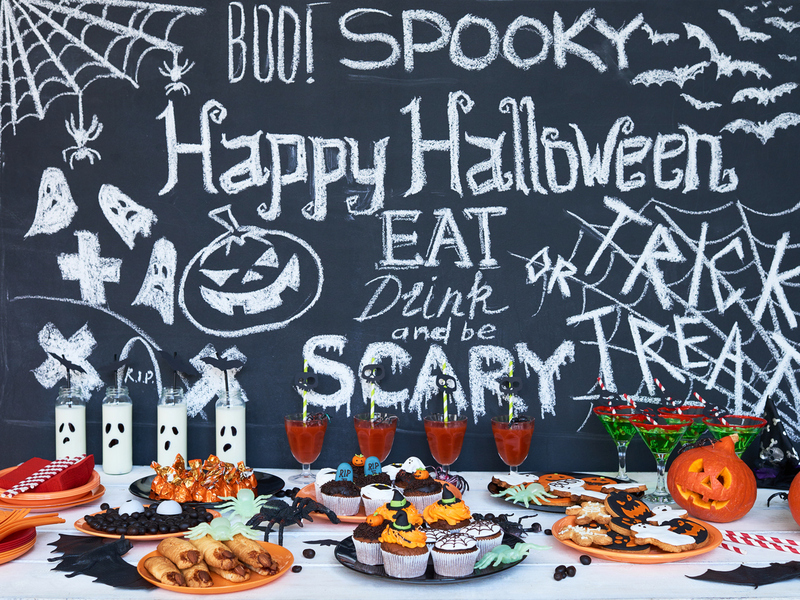 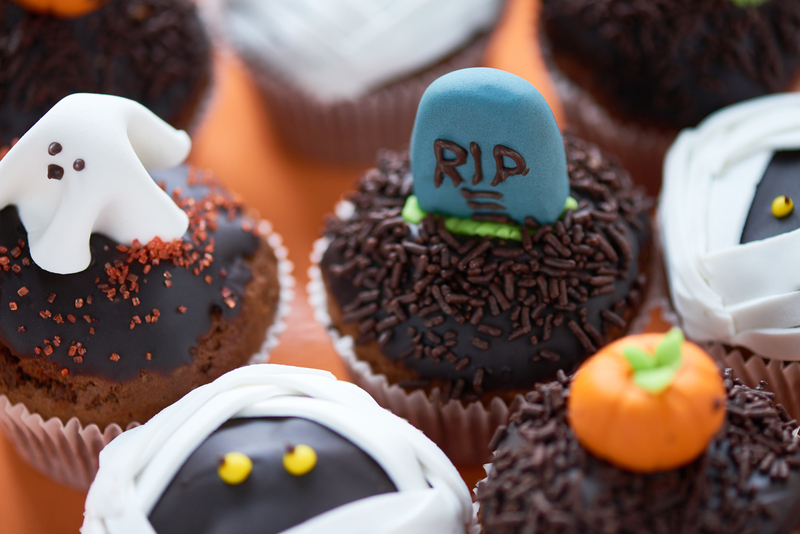 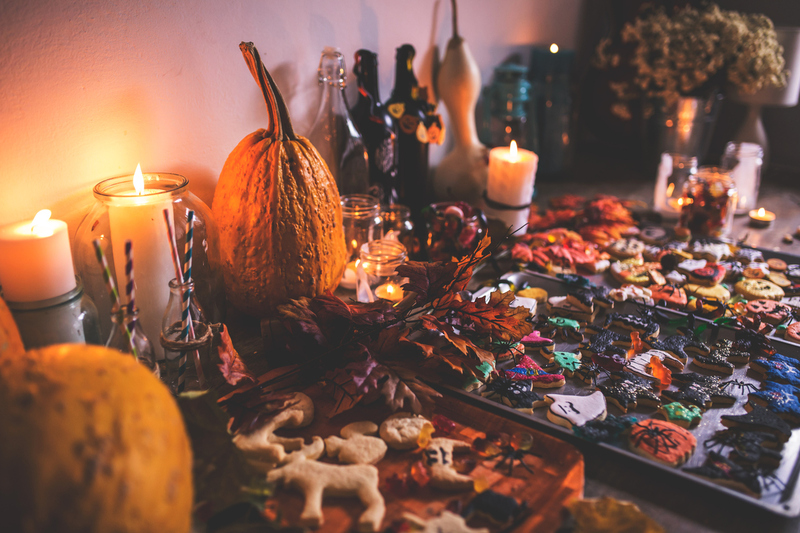 Halloween dates back to age-old European traditions. 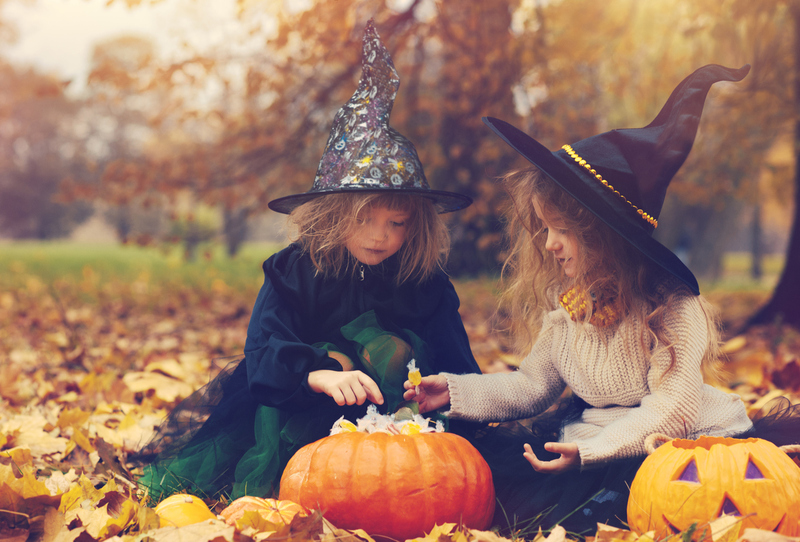 It originated with the ancient Celtic festival of Samhain, when people would wear costumes and light bonfires to ward off ghosts. 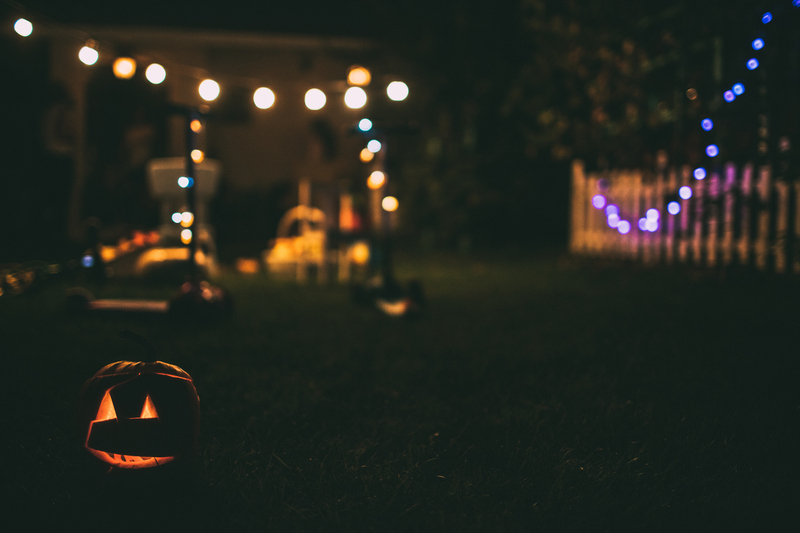 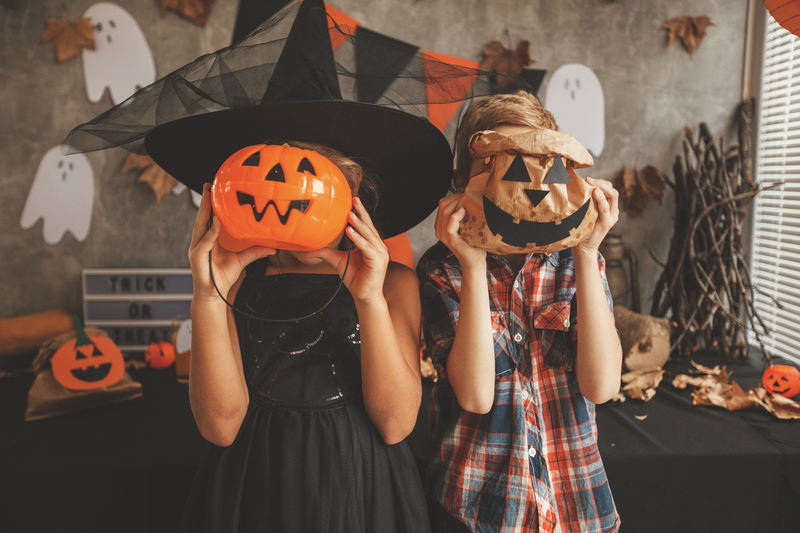 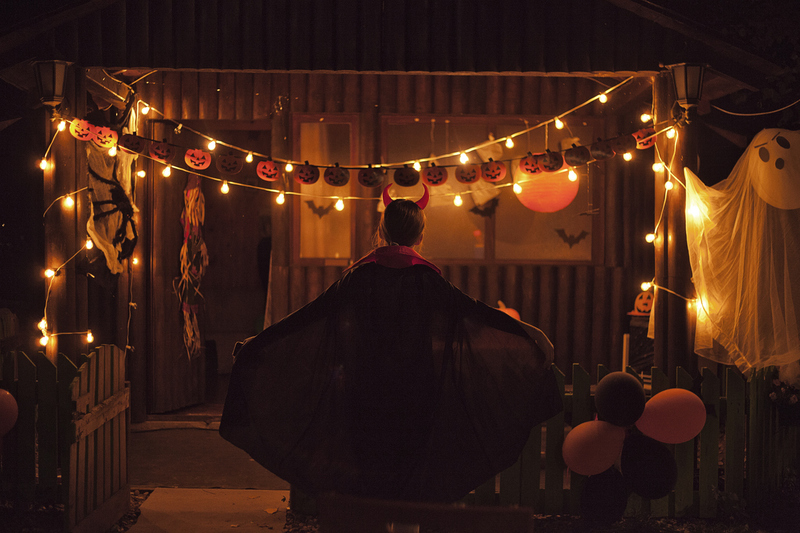 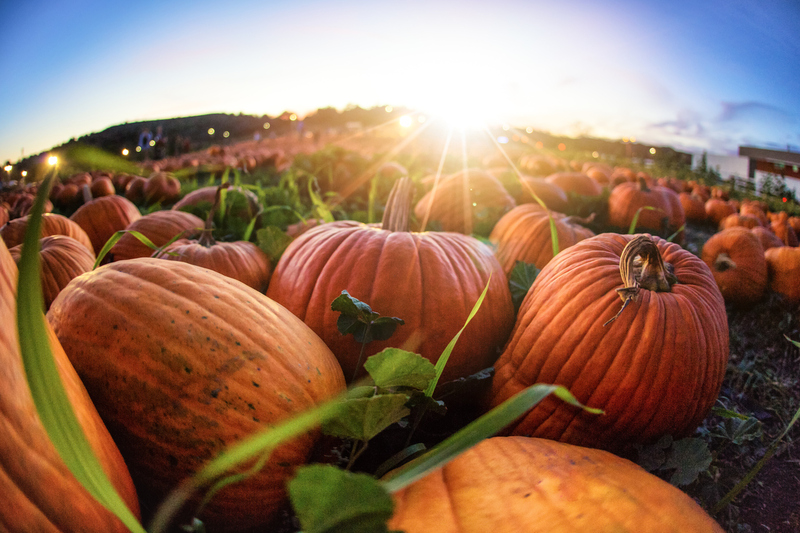 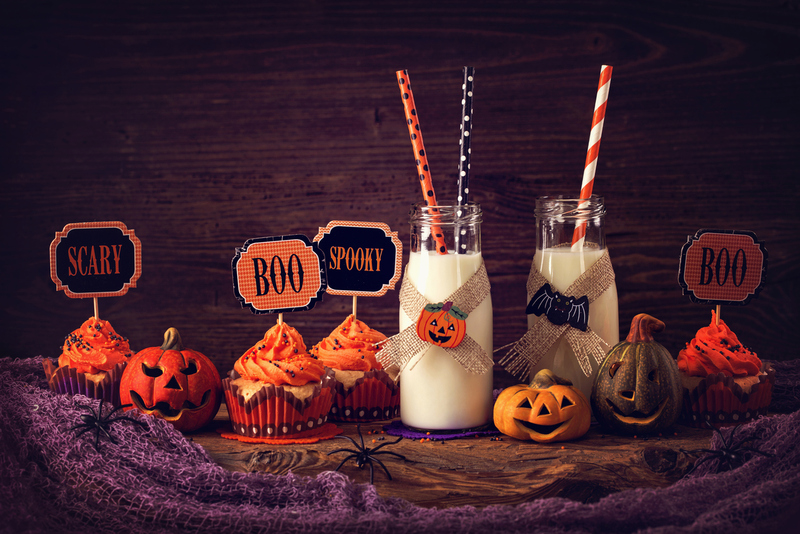 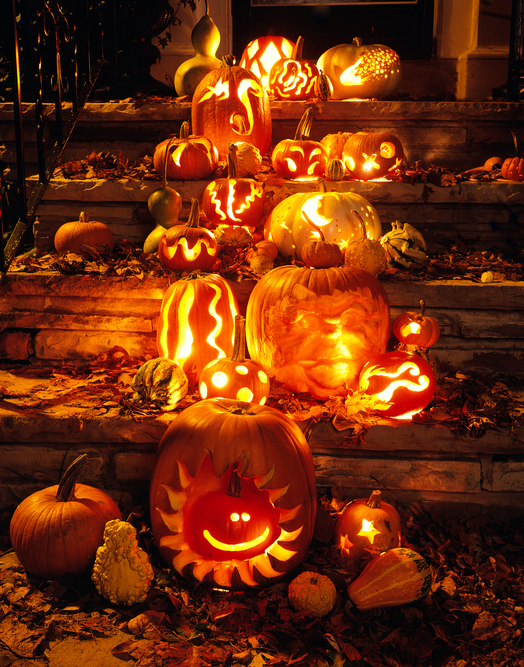 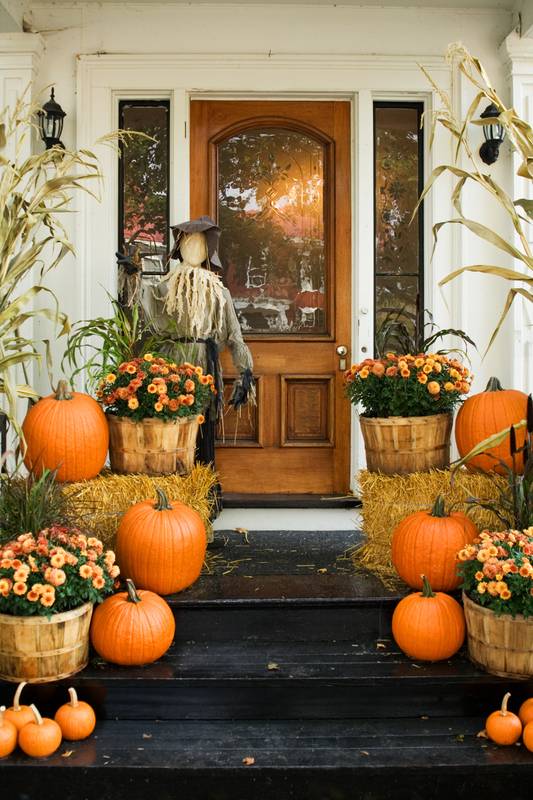 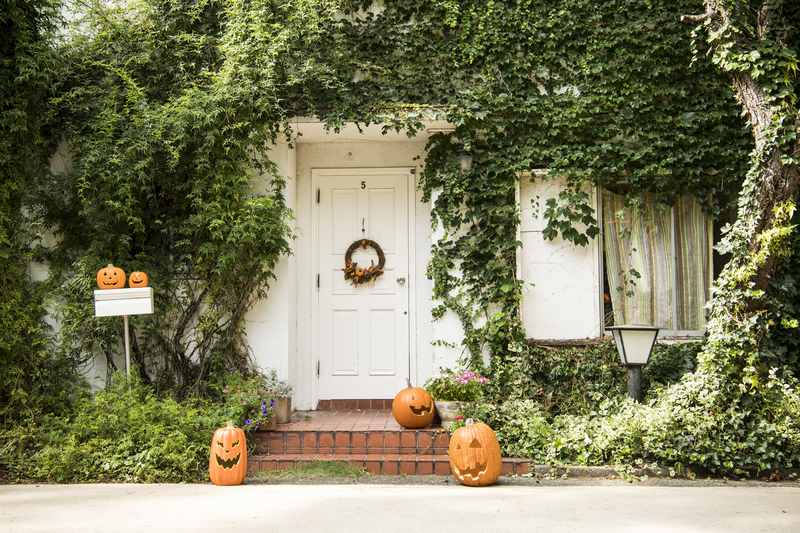 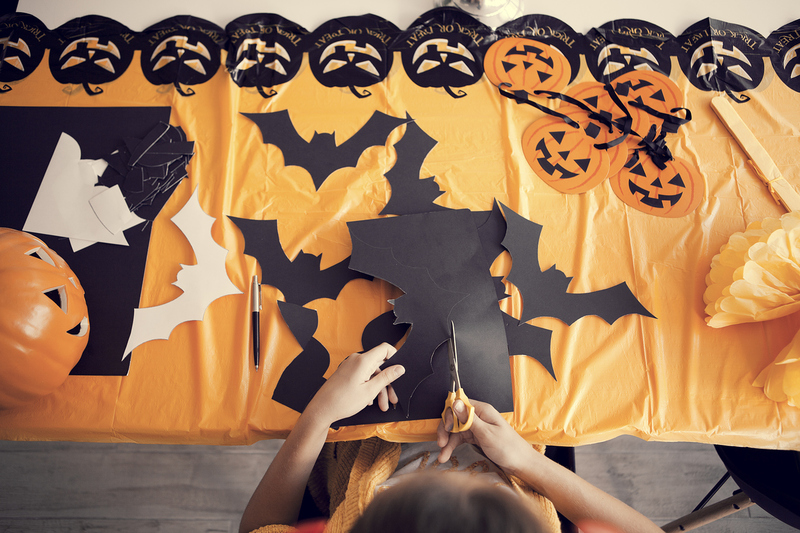 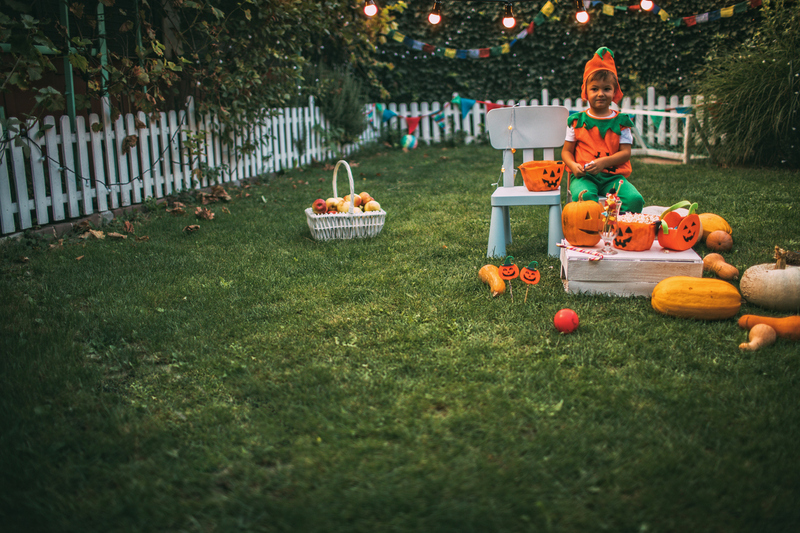 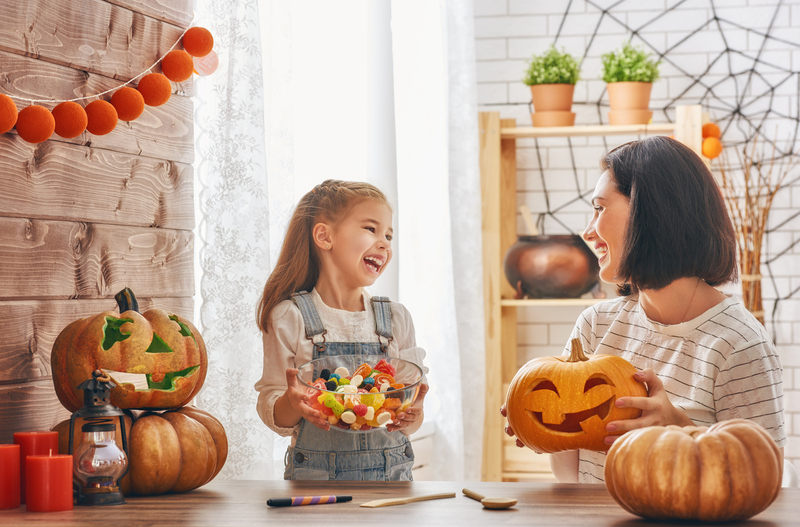 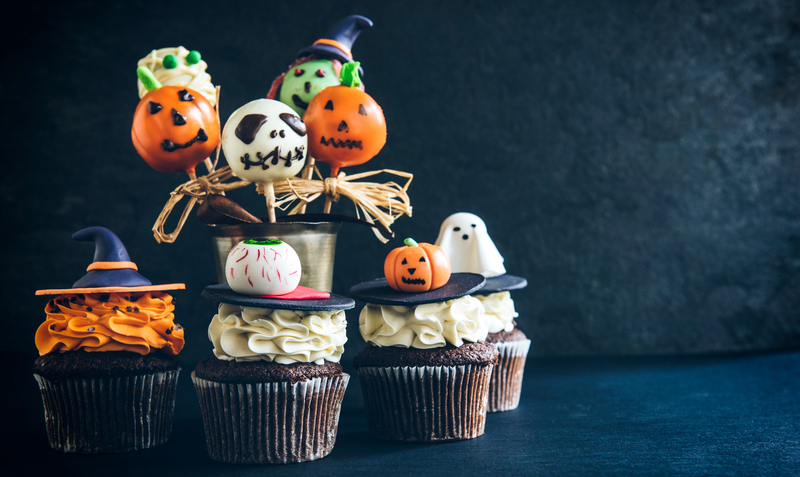 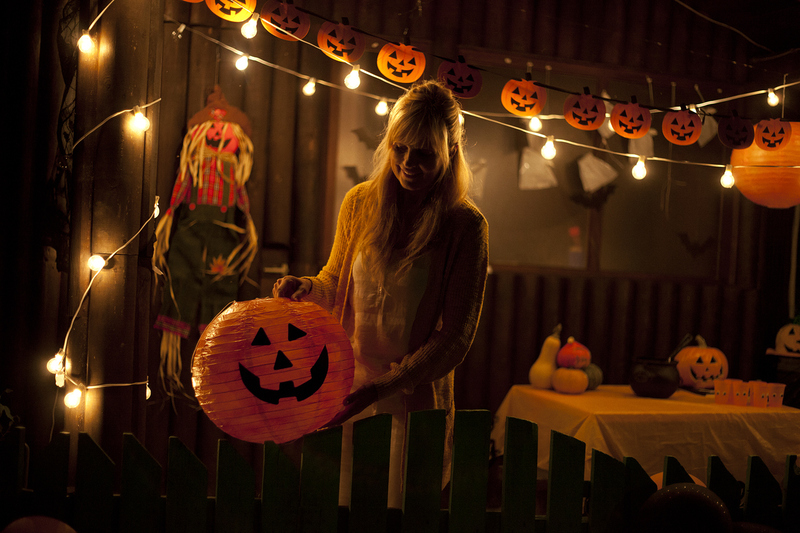 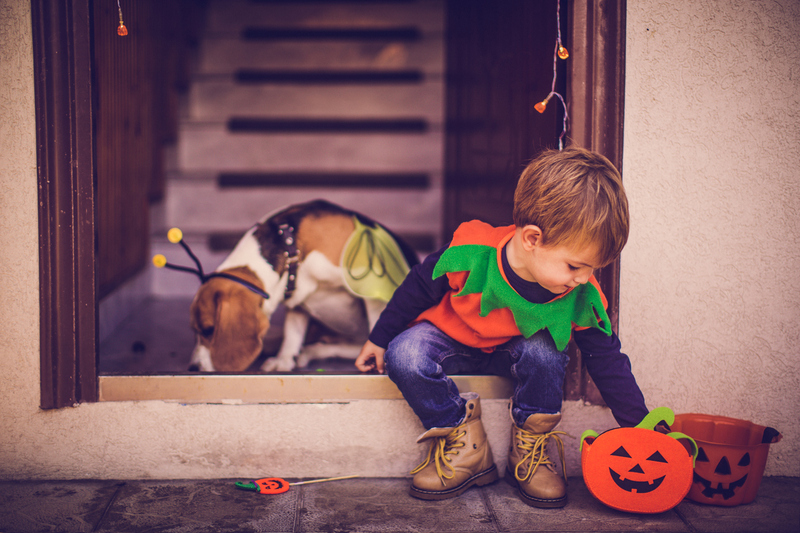 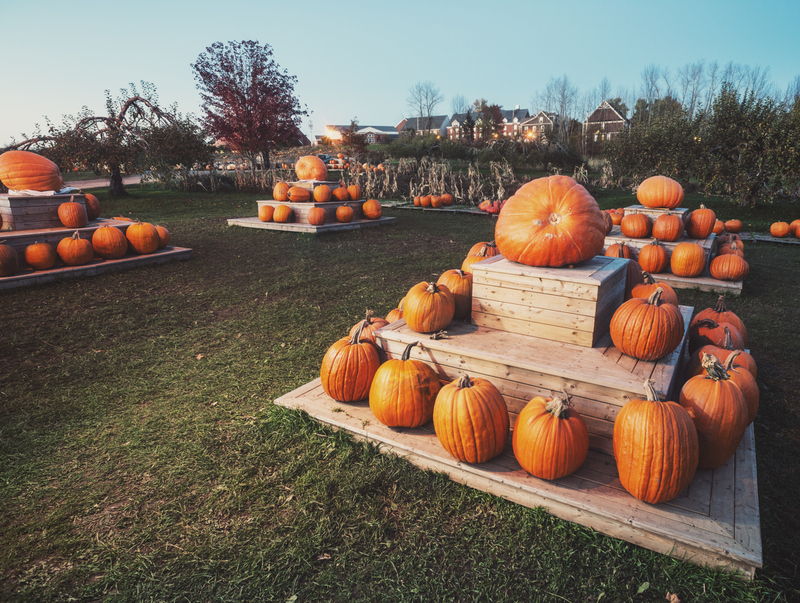 Over time, Halloween evolved into a day of activities like trick-or-treating and carving jack-o-lanterns. 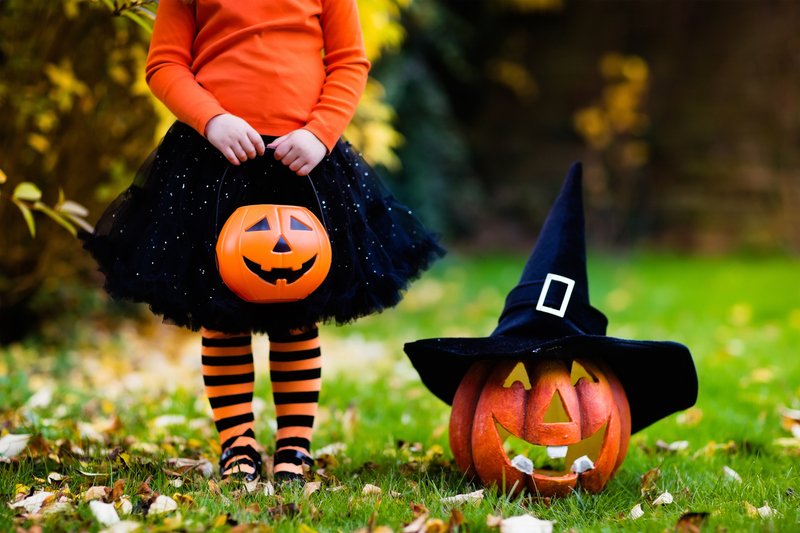 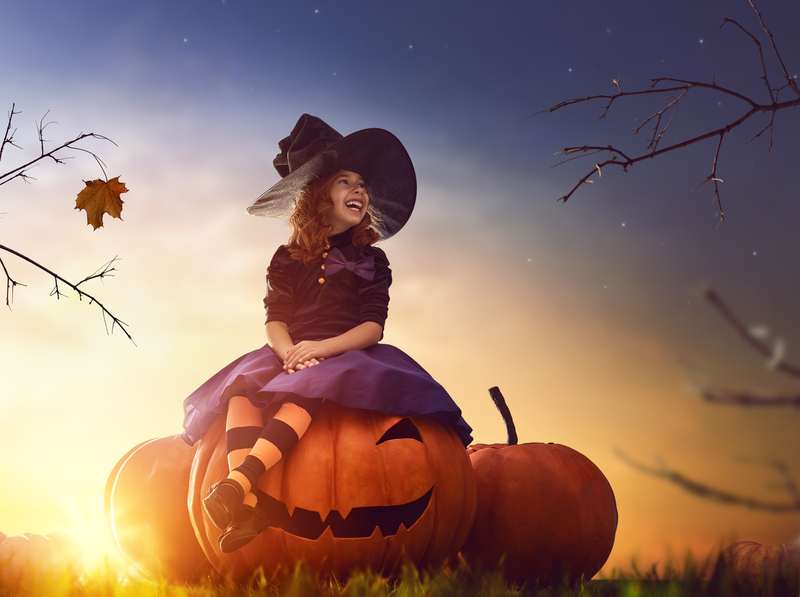 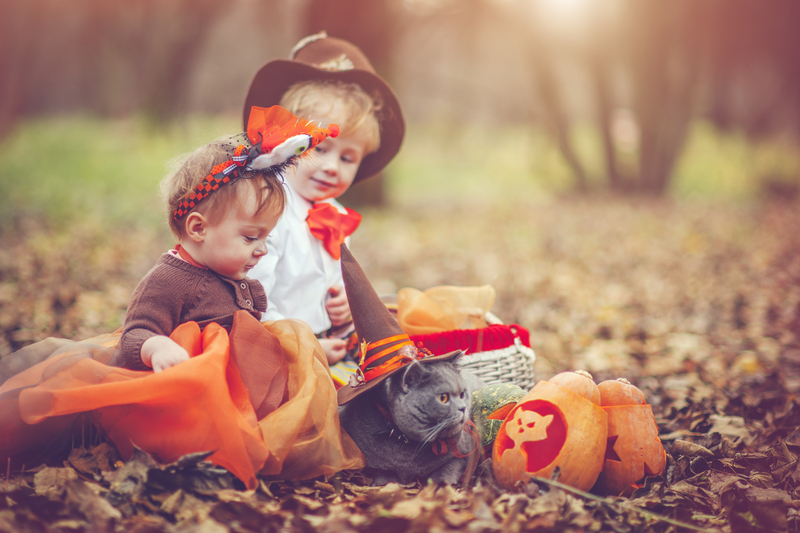 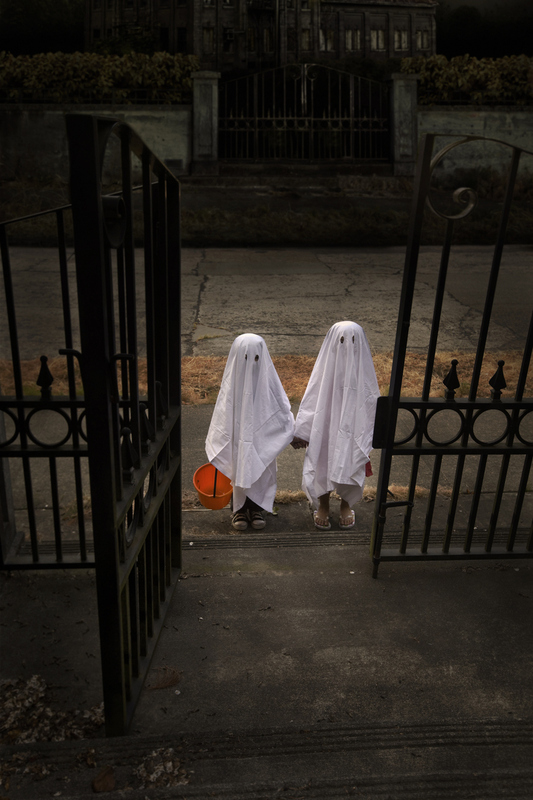 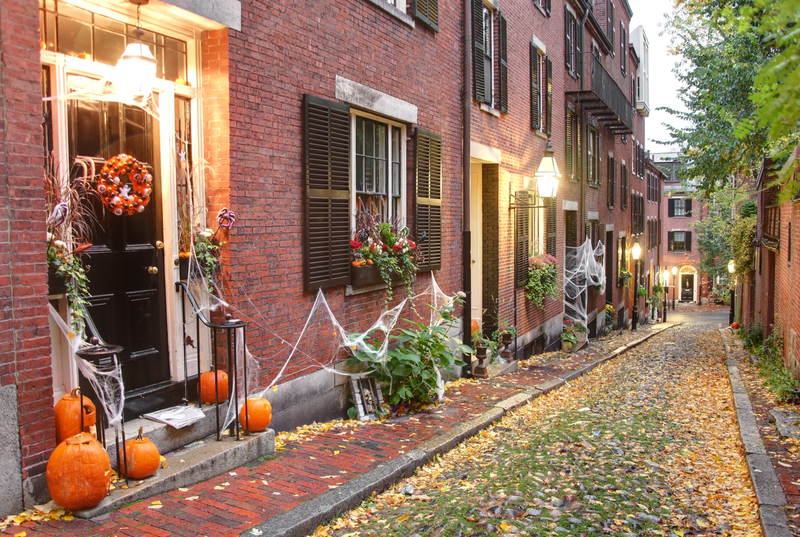 Halloween became a community centered holiday, with parades and Halloween parties. 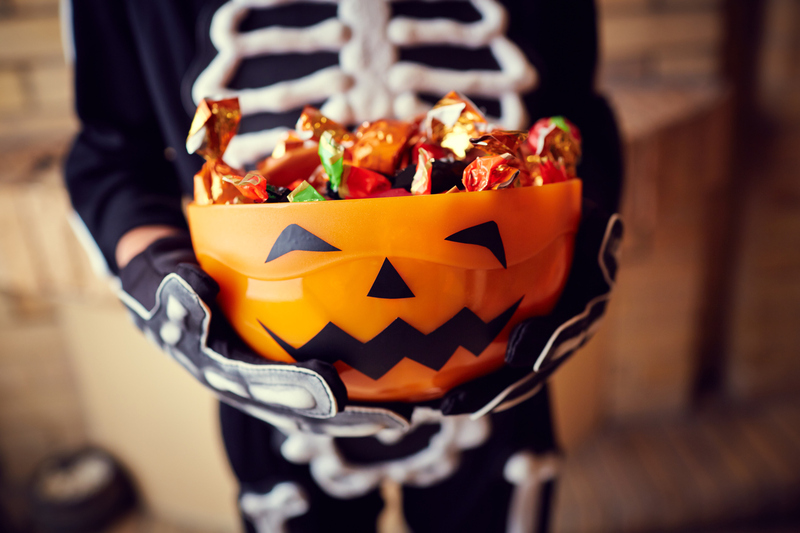 Americans spend an estimated $6 billion annually on Halloween, approximately $2.5 billion on Halloween costumes alone. 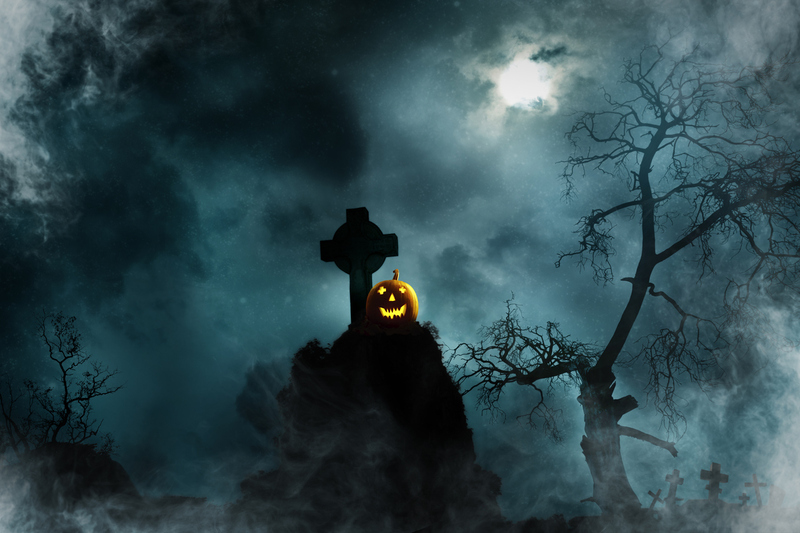 That makes Halloween the country’s second largest commercial holiday after Christmas. 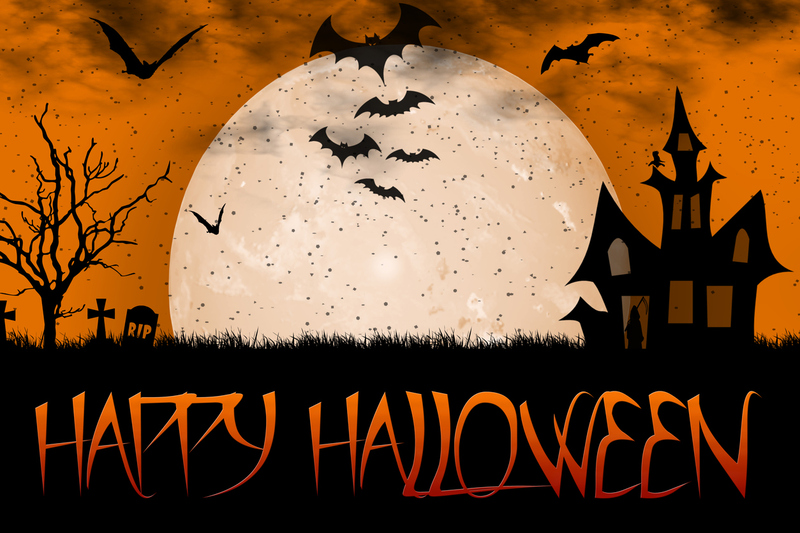 Enjoy the 35 Halloween images and have a safe Halloween.